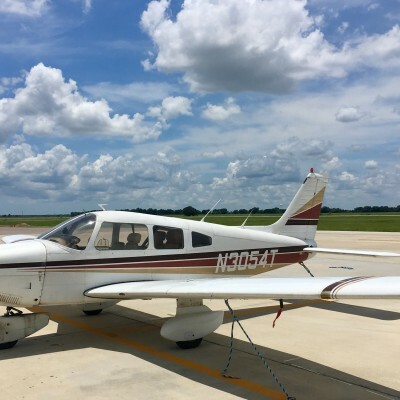 After your Discovery Flight and registration (more details), you are ready to take to the air with flight lessons during dual flight instruction with one of our Certified Flight Instructors (‘CFI’) and an aircraft in our fleet. In addition to our aircraft, we provide our students with access to an Advanced Aircraft Training Device (‘AATD’). 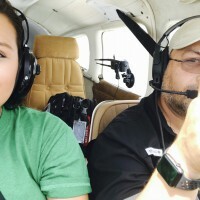 Private Pilot (PPL) - Fly for pleasure or personal business. 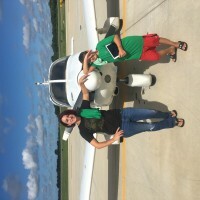 Instrument Pilot - Increase your skills, increase your opportunities to fly. Multi-Engine Pilot - Conquer the fast-paced world of complex, high-performance aircraft. 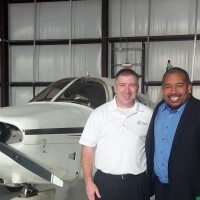 Commercial Pilot - Become a professional pilot. For more information, please call us at our headquarters at (979) 473-9822 or call our Director of Operations Tony Boulanger at (832) 302-4566, or e-mail us at info@ThirdCoastAviation.com. 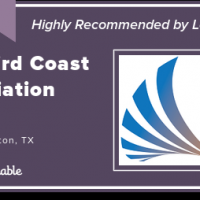 Be the first to review Third Coast Aviation!